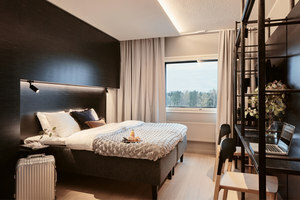 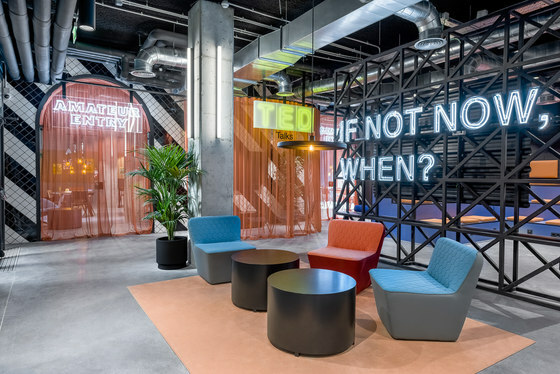 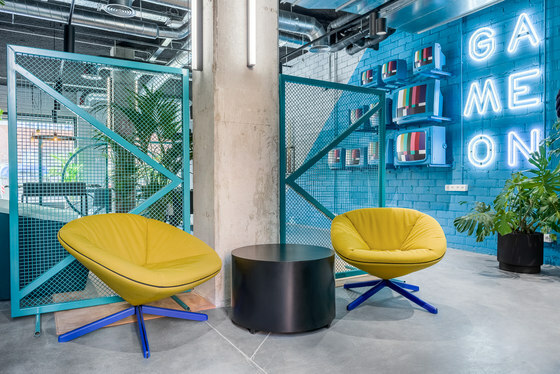 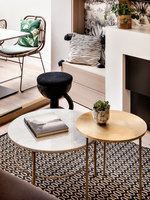 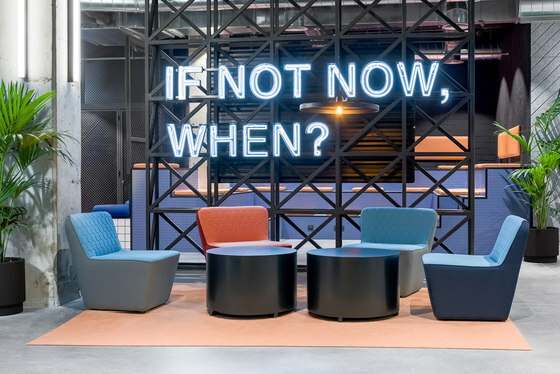 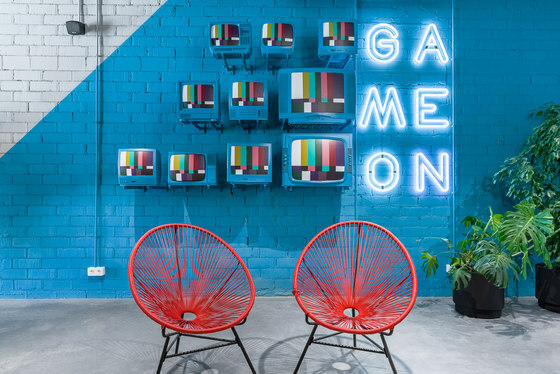 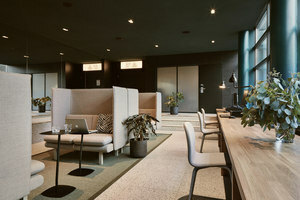 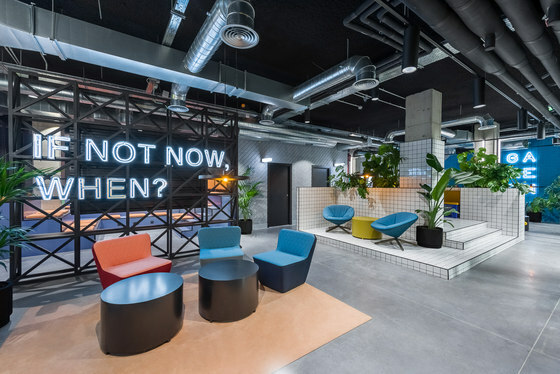 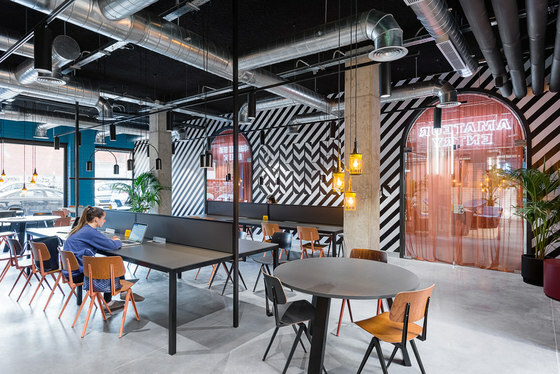 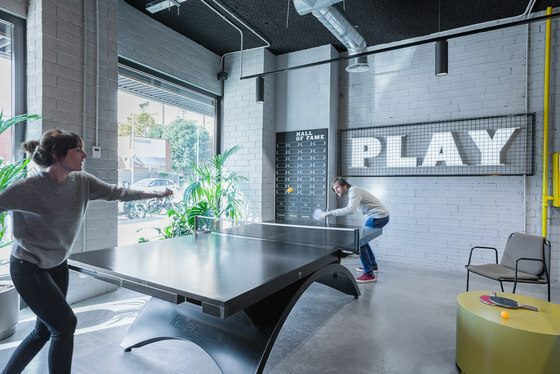 The Dutch hotel group The Student Hotel, which provides a unique co-living and co-working hybrid, has just opened its first two student-only Campus properties in the Marina and Poble Sec districts of Barcelona, Spain. 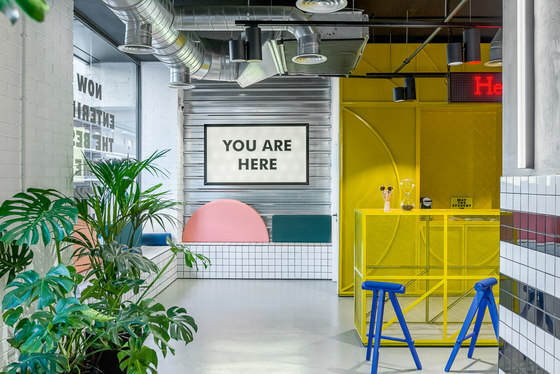 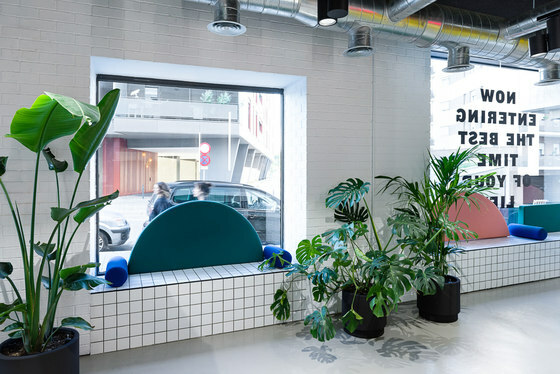 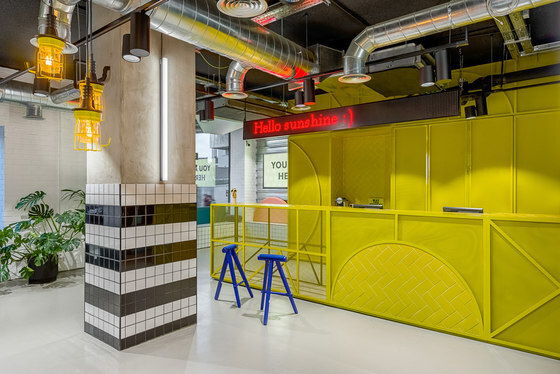 The Student Hotel has collaborated with Masquespacio, the Valencia-based creative consultancy, for the refurbishment and design of both properties. 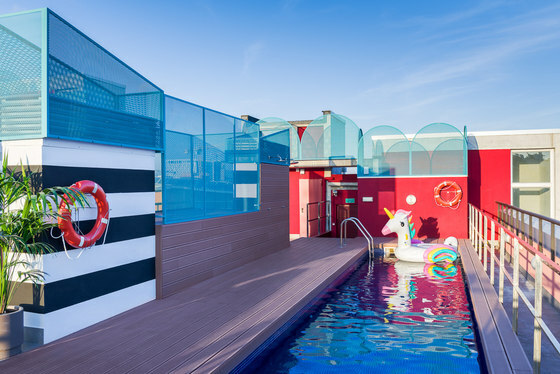 The Marina Campus is housed in a four-towered 21,000 m2 building that includes 500 rooms. 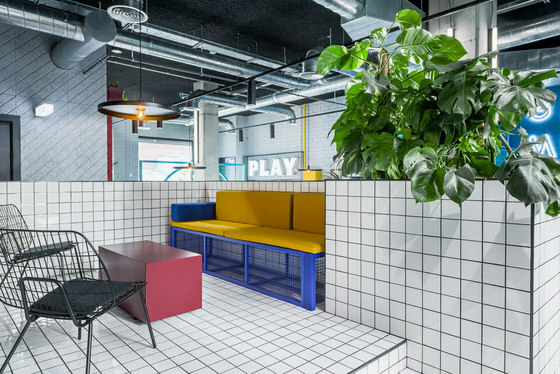 The property features communal spaces, such as swimming pools, gaming zones, open and closed seating areas, as well as quiet study rooms to encourage connectivity and exchange while providing enough space for learning and development. 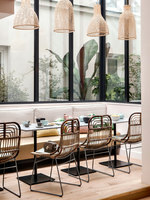 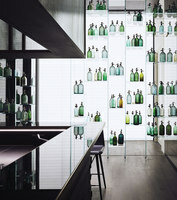 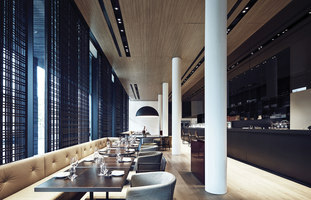 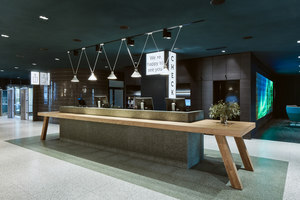 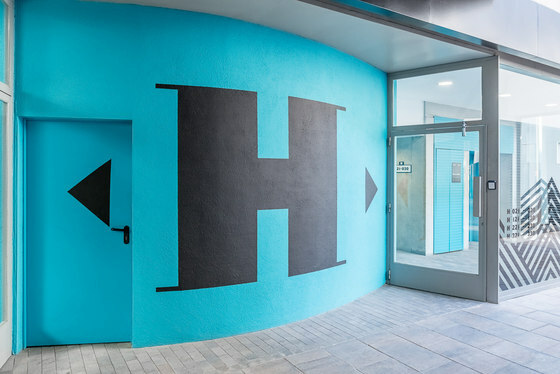 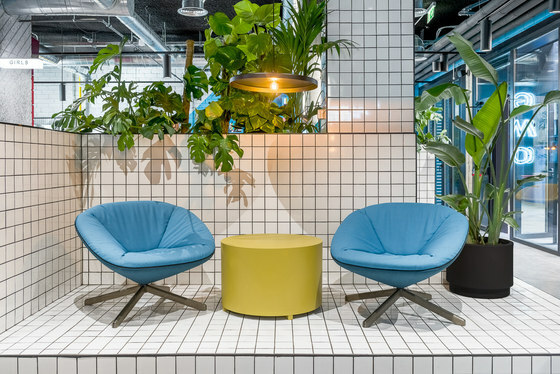 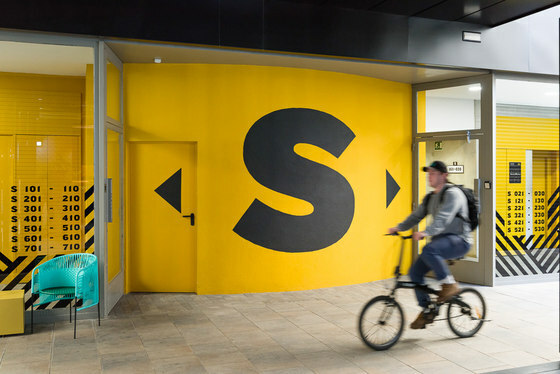 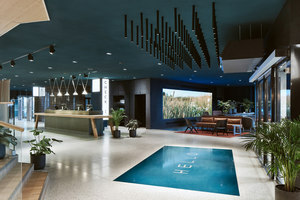 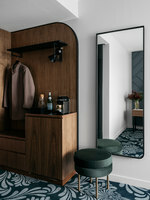 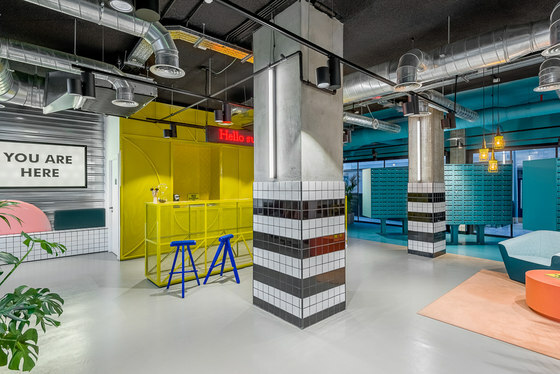 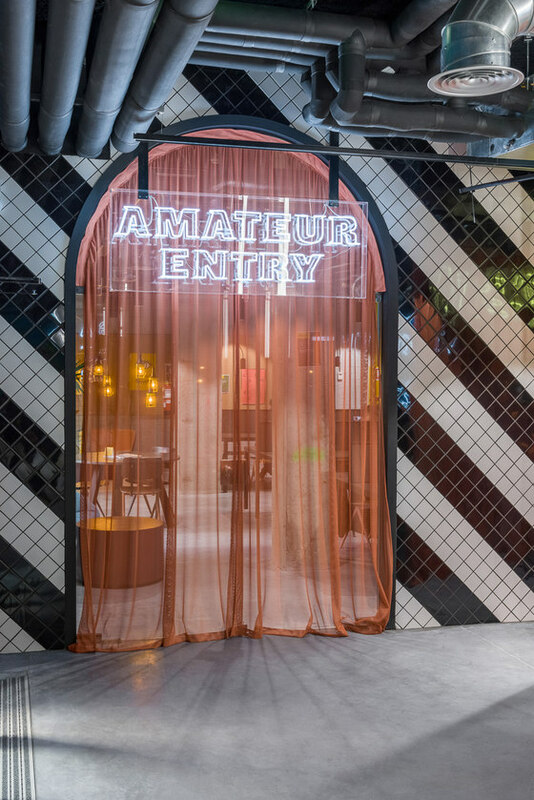 Considering both the international clientele and the strong identity of The Student Hotel, Masquespacio has developed its design by creating a mix that remains in keeping with the brand’s image while adding a touch of Mediterranean identity through the use of local materials and a bold color palette. 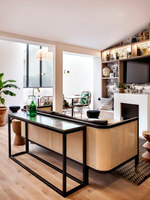 The property was designed in an eclectic style that fuses materials, col-ors and textures. 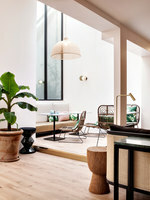 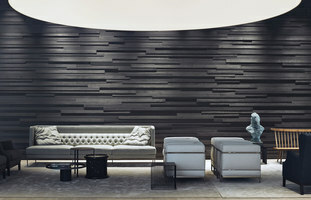 You’ll recognize some Memphis style with a little bit of Seventies vintage and an industrial aesthetic, among others. 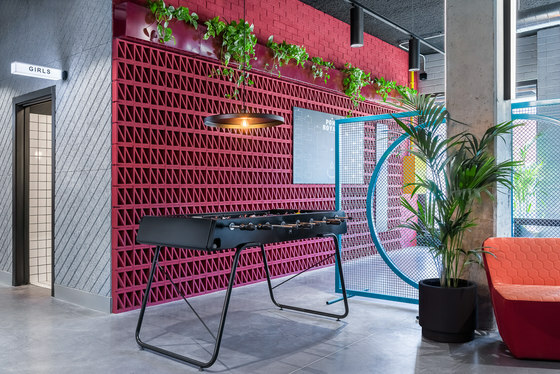 Each cor-ner, decorative detail and visual element aspires to blend perfectly with a student lifestyle by being part of their daily activities and aiming to be a source of inspiration for them.